Divorce is often a difficult time for both parties involved. Although it can be an emotionally draining and life altering decision, complications are only escalated when children are involved. More particularly, the question that is always asked almost right away is who will be taking care of the children from that point forward. In addition to child custody, there are matters of visitation as well. Child custody can be a very fragile and complex aspect of divorce, and decisions usually aren’t made overnight. Furthermore, many disagreements arise and it is often difficult for two parents to come to a resolution regarding child custody. 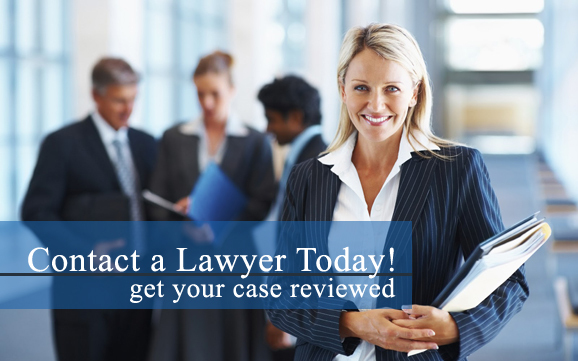 Looking for a lawyer in your area that handles child custody cases? If so, contact a child custody attorney in your area to discuss your case and obtain the best arrangement possible to serve your child's interest. Although it is not unusual for many parents to fight over the custody of their children, many are able to come to an agreement. Perhaps the parents mutually agree that one would be better off with custody because he or she would be able to provide better for the child, or perhaps the parents agree to pursue joint custody. Even when things seem to be civil, it is still important to obtain legal assistance from a child custody attorney. Not only can unexpected disagreements come up at any point, in which case it is vital to have an attorney on your side—it is important to have an attorney on your side to oversee all paperwork to make sure everything is officially agreed to properly and so that you are fully aware of anything you may be agreeing to regarding your child. Do you need legal assistance in a child custody case? An experienced and knowledgable child custody lawyer can help fight for your legal rights regarding your children! Contact a child custody attorney in your area today. In many situations, child custody and child visitation rights are never considered to be final. There are many outcomes that dictate child custody arrangements, at least until further decisions are made. These outcomes include a variety of child custody agreements, such as physical or legal custody that is either solely attained by one parent or jointly attained by both.